If you apply this well, it could grow the number of people that get glued to your content and beg to give you their money for your product. Storytelling is like so many other skills — it is just a chain of behaviors you have to learn. And, with consistent and focused practice, you can have people hanging on every word of your story, even from the first paragraph. But… what are some of the time-tested, storytelling social media engagement tactics that have worked for others? And how can you prove your success when you test them? In the next 30 seconds, think about a recent (good) story you were told by someone else. Chances are it was something the storyteller experienced at one point in time in their life. Or the one they were told by someone else. …think about the story. Was the experience great? Probably not. In fact, most of the best stories are bad experiences, because they tend to be more eventful. This is one of the reasons people love to read the success stories of others. “Event” is the key here. People love it. A story is all about unexpected events and how the “actors” react to them. You can be the actor of your story or someone else (writing in the third person). Forget about anything you are doing right now and focus on this. Because you may become a loser at the telling stories if you DON’T get this. I’ll explain the last sentence you read above. The more you do, whatever it is, the more things you experience, and the more likely you are going to encounter unexpected events. Even, a lot of times, a great story is about something you witnessed. By seeing the event unfold, you have a clearer picture of what happened and can recall it with greater detail and accuracy. Oh, you may be asking how about telling stories you didn’t experience in real life and people falling in love with it? One question: Is it possible to write a love story without the experience of falling in love? Yes, you can write any kind of story without having an experience of it. Imagination is something which is building the block of your life. Try to imagine the feeling what a person has who fall in love. Seeing the films about the love story of others will help. Or, even reading a novel that pictures the story of people in love. You can draw narratives from there. The whole world is full of love. And if you will look around yourself you will find some amazing stories even nature also teach us the love that it had for us. Your duty is to put them to writing as nature throw them open. There’s a way to hook people to read your content. I call it the “Vitamin C storytelling technique” and I use it in most of my product sales letter too. How do you get someone to keep reading your content to get them to buy? 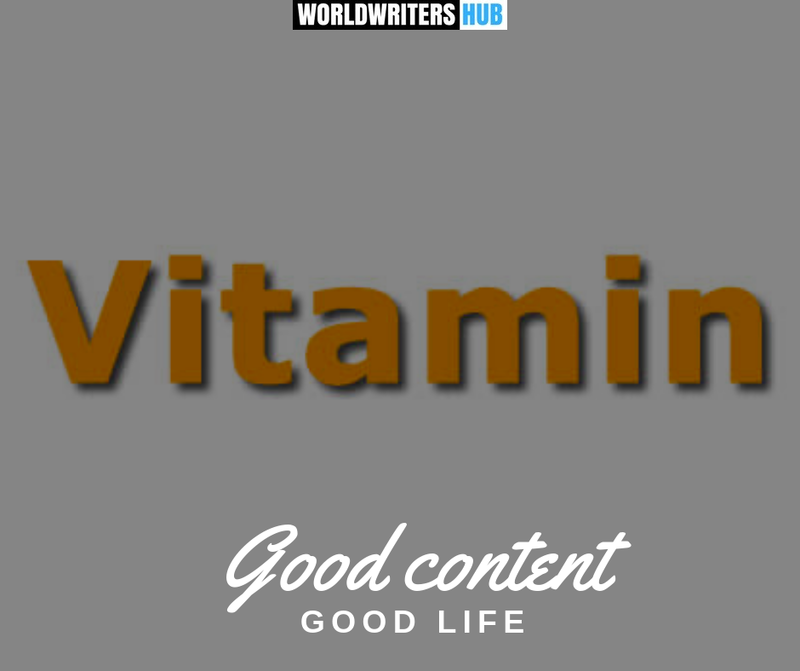 Your valuable content is a vitamin. You know that if you could just get people to take it, they’d be healthier and more successful. But no matter how hard you try, many people can’t be convinced to swallow vitamins. Err, you may have afraid of Vitamin C before. At that time, for you, they don’t taste good, and they’re not fun to take. Vitamins may be what we all need, but candy is what we want. So what can we do? Think of your awesome, valuable posts as gummy vitamins. They deliver what your audience wants, as well as what they need. The vitamin part is your value. That’s the problem that your post solves or the benefit that it delivers. And the gummy part is the story. That’s what makes your content easy — and fun — to swallow (read). Disclaimer: don’t feed your readers candy. If you do, you will lose them. Do this instead. Feed them something that will actually help them succeed in the long term. Connect with and learn from World’s exceptional Online Publishers on our Facebook Community.